Games Like Bubble Bobble Plus! 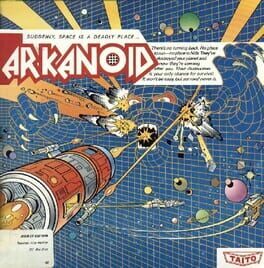 Arkanoid (アルカノイド Arukanoido) is an arcade game developed by Taito in 1986. It expanded upon Atari's Breakout games of the 1970s by adding power-ups, different types of bricks, and a variety of level layouts. 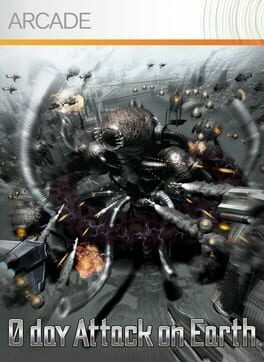 The title refers to a doomed "mothership" from which the player's ship, the Vaus, escapes. Digital Chocolate's cell phone game has found its way to Xbox Live Arcade with new graphics and modes. In 1983 Bally midway released the follow up to the original Tron game titled Discs of Tron. In Discs of Tron the game recreates the disc fighting sequence of the movie where you progress through different platforms in a disc battle against the evil enemy Sark. 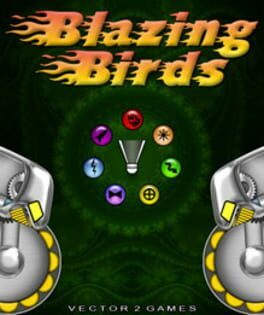 Once again players utilize an 8-way joystick for moving with one button for firing and a rotary dial for controlling the direction of the fire. The coin-op classics, R-Type and R-Type II, are together at last in R-Type Dimensions! 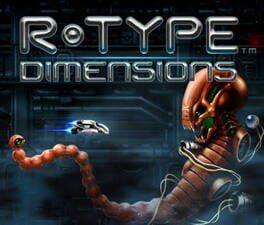 Fight through all 14 Bydo-infested stages in original 2-D or all-new 3-D graphics, and swap back and forth on-the-fly. The classic gameplay remains untouched, and a new Infinite game mode allows continuous progression from game start to the final boss. The Bydo will not evade you this time! Game modes can be played as single player or multiplayer missions, either locally or over Xbox LIVE�. Pull yourself together, save the Earth, and strike down the evil Bydo Empire! 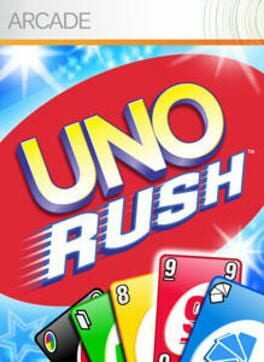 UNO RUSH� is a four-player, social party game that's easy to jump into, but hard to leave because you'll have so much fun playing. 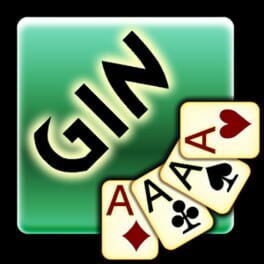 Sort your cards (even off-turn) so you can play them sequentially when it is your turn. The first player to get rid of all their cards wins the round, and scores points based on the remaining cards in opponents' hands. This fast-paced, family-friendly game is sure to become a hit with you and your friends. * Xbox LIVE� exclusive: UNO RUSH is the sequel to the number-one selling Xbox LIVE Arcade title UNO, and is exclusive to Xbox LIVE Arcade. * Full support: Full avatar, LIVE Party Chat, Xbox LIVE Vision camera, and Big Button Pad support is provided. 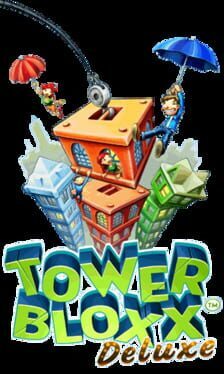 * Multiplayer action: It's couch play for the whole family, with up to four players per console, and full guest support for multiple users per console over Xbox LIVE. * Exciting UNO-style gameplay: Several special command cards affect different aspects of the game, including skipping the next player's turn, reversing the direction of play, changing the color of the discard pile, scrambling the next player's hand, or making the next player draw two or four cards. A 2D version of Badminton with robots and power-ups. 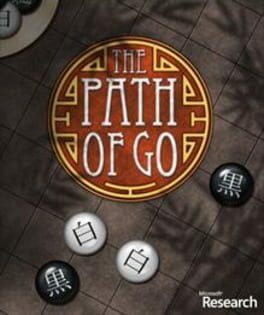 Play against a friend or against the computer with over 20 different countries and 3 difficulty levels. 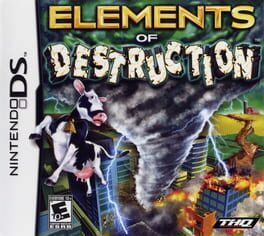 Elements of Destruction is a video game developed by Frozen Codebase for the PC and Nintendo DS and was released on Xbox Live Arcade on June 18, 2008. 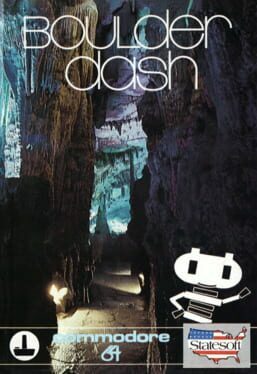 Boulder Dash was originally released in 1984 for Atari 8-bit computers. 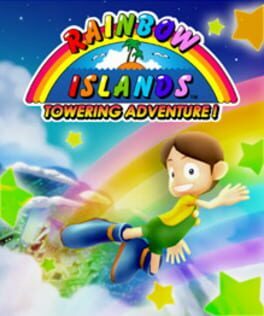 It was developed and published by First Star Software, and spawned a series of sequels, re-releases, and spinoffs. It also did a great deal to establish and influence the mining genre of video games, which can be seen in modern games such as Minecraft, Spelunky, and Terraria. The game is still available as a freemium mobile title developed by SoMa Play Inc for Android and iOS. 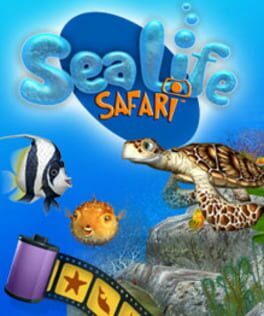 Sealife Safari is an XBLA game that takes place under water. In the mysterious depths of the water you take photographs of different sealife with there certain reactions. Varying from Sharks to Moorish Idols your bound to get a good photo! 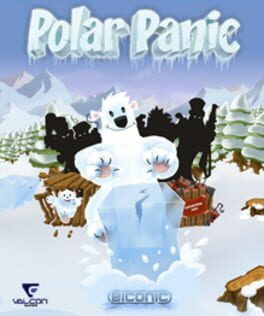 Multi-platform action puzzle game about a block pushing polar bear. Also known as Arctic Adventures.